Kaspersky Internet Security 2016 is the latest edition of Kaspersky comprehensive security suite, which includes antivirus, a firewall, browsing protection, antispam, exploit prevention, parental controls, an ad blocker and more. The latest build includes a Private Browsing feature which works with Chrome, Firefox and Internet Explorer to stop websites tracking your activities. 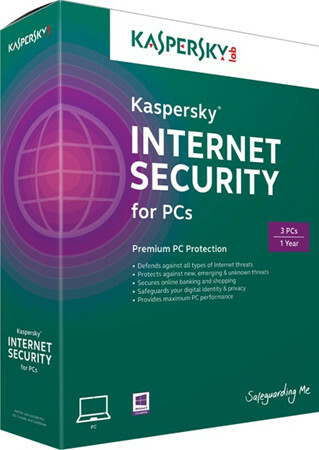 - The initial and final release version of Kaspersky Internet Security 2016.